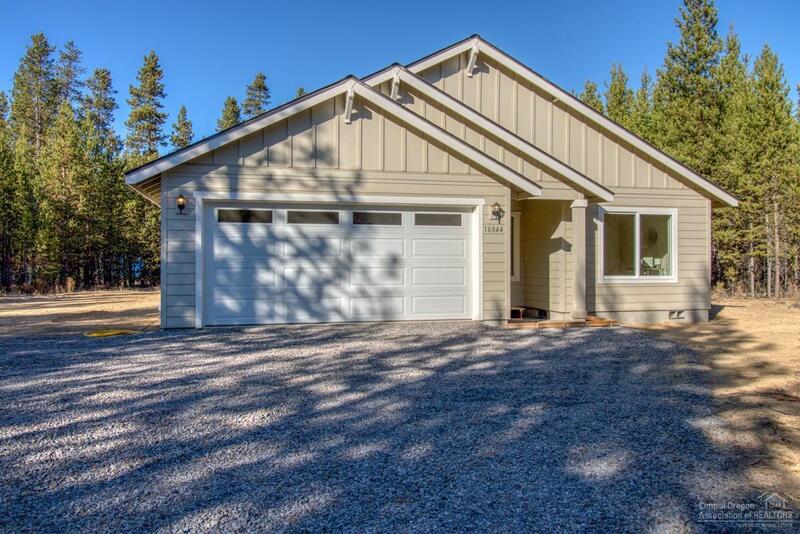 Newly constructed single level family home on a full acre! This Adair home is solidly built w/incredible insulation, an open floor plan, stained cabinets, laminate wood floor, energy efficient appliances, & a large back patio for indoor/outdoor living. Built with an electric heat pump, A/C, canned lights, & Whirlpool appliances, this home is protected by a fully transferable builder warranty. In a quiet neighborhood on a nicely treed lot this property is full of possibilities.